Competition is not my strong suit. Sure, I like to win things. Board games. Scavenger hunts. Million-dollar lotteries, things like that. But contests involving the phrase “high stakes” do not fire me up. They never have. And here’s an example. The atmosphere was electric. I’m pretty sure we were all still wearing our school clothes – polo shirts and slacks under the summer sun. There weren’t any big prizes at stake, not even a crappy plastic trophy with the gold foil flaking off. Nonetheless, everyone seemed pretty excited. When I was a kid attending Eau Claire’s very own St. James Elementary, we had an end-of-the-year Olympics-type thing were students competed in (low-impact) track and field events. One year, my whole class (there were only about nine of us) was lined up on a little running track painted onto the school’s parking lot, about to start a 30-yard dash. The atmosphere was electric. I’m pretty sure we were all still wearing our school clothes – polo shirts and slacks under the summer sun. There weren’t any big prizes at stake, not even a crappy plastic trophy with the gold foil flaking off. Nonetheless, everyone seemed pretty excited. Before blowing her whistle to start the race, my teacher asked us what kind of car we each wanted to be. I’m not sure why she did this. Maybe she thought the race, all by itself, just wasn’t thrilling enough. Maybe she thought pretending we were cars would give us motivation to run our little hearts out. Maybe she was bored. Proceeding down the row, we all got a chance to name a car. As the other boys in my class rattled off the names of speedy roadsters like Corvette and Porsche and Ferrari, I thought hard about what I should say. Any dork could say something boring like “Lamborghini!” but how obvious was that? Most of us had a poster hanging up in our bedroom featuring a bright red Lamborghini with its (totally friggin’ awesome) flip-up doors splayed wide open. But me? I was no dork. I had to be different. And cool. What automobile could possibly embody the collection of incredible features to be found within a fourth grade-level Mike Paulus? Yes, folks. 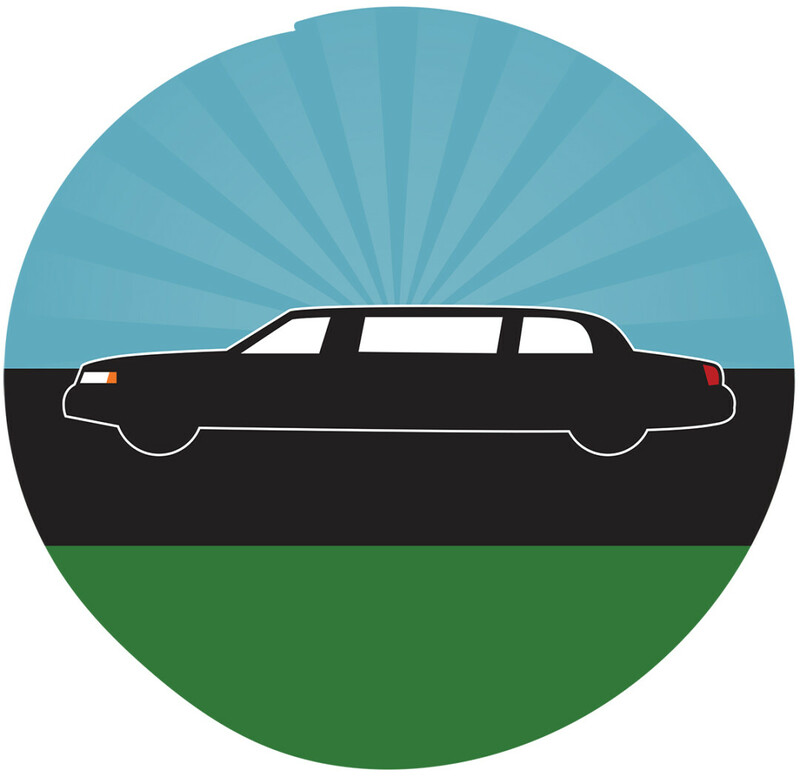 Of all the precision automobiles in all the world, of all the amazing vehicles I’d seen do amazing things during countless hours of Saturday morning cartoons, from all the episodes of Knight Rider I’d watched with glee, I chose the limousine. I might as well have said “corn combine” for all the speed and agility a limo could signify. I can’t recall the line of thinking that brought me to “limo.” It was certainly a standout response (which is mostly what I was going for). But I’m not sure what made the limo so gosh darn appealing. Maybe it was the aura of luxury and status it carried. Maybe it was the mysterious tinted windows. Maybe it was the little fridge located right next to the little TV. Or maybe I was hoping a big guy in a snappy suit and little black hat would pick me up and carry me across the finish line. Who can say? Allow me to point out that, back in the ’80s when all this happened, there were no curvy, sleek limos. There were no cartoonishly long Hummer limos and no limos shaped like spaceships. Limos were boxy and big. If this choice was an embarrassing one, I didn’t notice. None of my classmates laughed or really seemed to care one way or the other. Not one kid said, “Of course. Limo. Well played, Mike.” But I was still proud of my car. In retrospect, I think they probably had something else on their minds. Like maybe the 30-yard dash we were about to run. Obviously, I can’t remember how the race turned out. Like I said, competition is not my strong suit. But I sure remember having a lot of fun picking out a car. There are people who completely throw themselves into winning, and there are people who just like playing the game, win or lose. I’m not sure I’m either of these people. If they were giving out awards that day for dorky things to say, I’m sure I would have won. I mean, I don’t like to brag, but I’m pretty sure I can beat most of you in a high stakes dork-off. Bring it on.